Interested in improving your game while having fun? Check out our options to see which lessons or programs fit your goals. Professional Instruction available, call the Golf Shop for more details at 703.221.0123. • Group clinics for beginners. The Forest Greens Golf Club Junior Golf Program is designed to teach kids from the ages of 10 to 17 the fundamentals of golf, improve their game through practice and play, while giving them a fun environment to learn in. The FGGC Junior Golf Program is committed to the development of youth in the game of golf. The program is designed to allow the junior golfer the opportunity to learn, practice, play and enjoy the game of golf. We believe that golf is a game that can be enjoyed for a lifetime. Our goals are to introduce the game to novices, encourage the development of our more experienced players and provide wholesome enjoyable outings for all participating members. Meet new friends to golf with! Our First Tee programs are offered at all of the Prince William County golf courses. 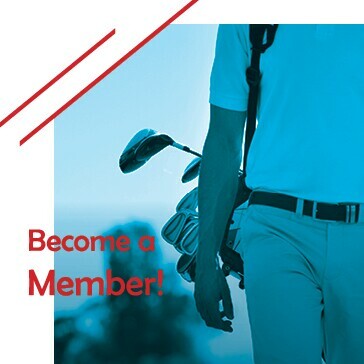 Click Here To Learn More About First Tee! 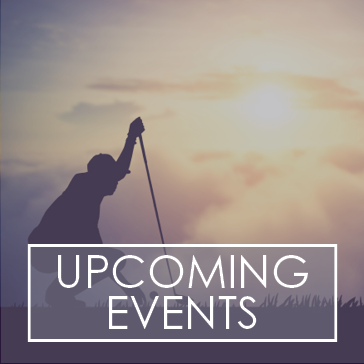 Check out our upcoming schedule of events! 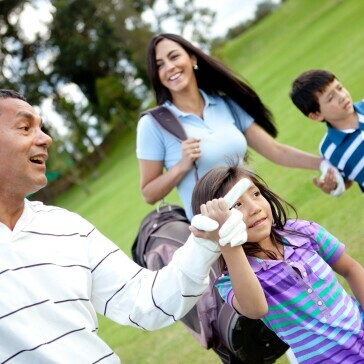 Golf Outings are fun – but planning them can be a challenge. Our professional staff is here to help.